The Australian Securities Exchange (ASX) has pushed back the launch of a blockchain replacement for the decades-old CHESS clearing and settlement system until the second quarter of 2021. 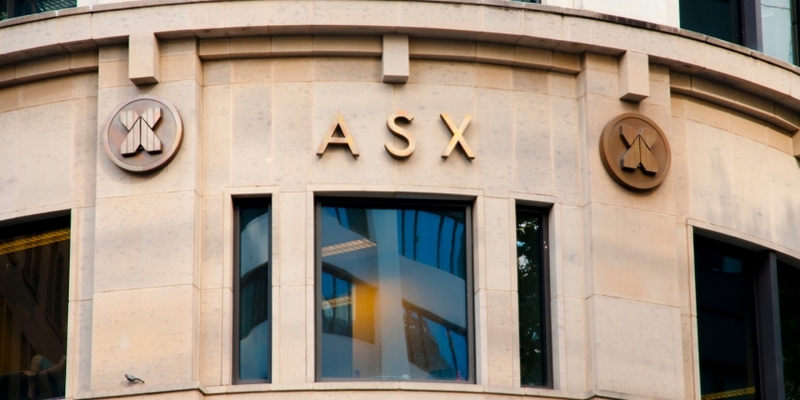 The ASX published a new report on Tuesday in response to public feedback on a consultation paper it published in April for the new system. The company expected at the time the new system would go live by the end of 2020. The exchange said it had received 41 written submissions from various stakeholders in the process, such as clearing and settlement participants, payment providers and market operators. Based on the responses, the ASX decided to postpone the targeted go-live time to March or April 2021. It will also extend a user development testing period and an industry-wide testing phase for another six months each prior to the official implementation. As such, seven features of the blockchain system that the ASX initially planned to include at launch will be released at a later stage, such as settlement in foreign currencies and a reporting feature for showing account balance information. Further, the ASX cautioned that the new features that will be available to users at launch will also depend on potential risk issues and regulatory clearance. The ASX has been exploring how to adopt distributed ledger technology since 2015, announcing last year that it will launch a blockchain-based settlement system in an effort to cut operational costs and to boost transaction efficiency. The revised implementation timeline follows recent remarks made by the exchange’s managing director and CEO Dominic Stevens that the new system will be able to save as much as $23 billion once implemented.